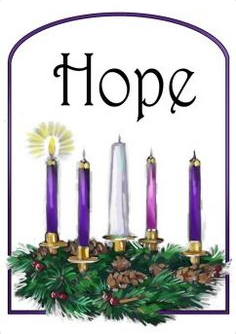 We are readying ourselves for the beginning of Advent which is the time of preparation for Christmas. The children were really moved by the presentation, given to us yesterday, by Keith Statham who volunteers out in the Gambia and has helped to build a school in Nyofella. Both staff and children felt compelled to help the charity further and asked Keith about the types of things that were needed out there. We have decided to do a Reverse Advent Calendar this year and ask for contributions for Nyofella. Attached is the calendar displaying items that are needed in order to provide the children with the education they so desperately need. We would love you to get involved! Items are to be sent in daily and will form a part of our Advent daily reflection time. You are under no obligation to send in more than one item - if any - but we would be grateful for any generosity you can show. Talk as a family and with your children about the items you could contribute - ensuring these are manageable for you - and hopefully something you either have excess of or things you no longer need. The charity are also putting out a plea for adult clothing (as the teachers are receiving very little payment) and we would be grateful for any you wish to donate. a gift – the gift of hope; to our friends and global neighbours in Nyofella. We invite you to contribute to our reverse Advent calendar by choosing items to bring in.